Don't See It Above? Check Out Our Other Wedding-Related Businesses Below. Are you looking for something, but don’t see it in any of the categories above? This page is a catch-all for any remaining wedding-related businesses. Including: spa services, printers (to assist with save the dates, invitations, thank yous, and more), travel businesses (can you say honeymoon possibilities! ), etc. 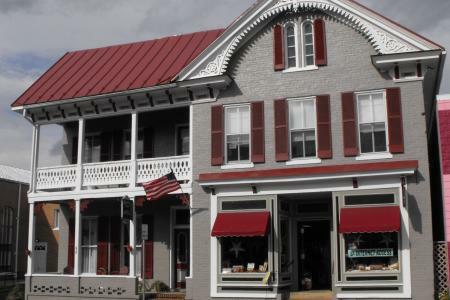 If you still have questions or can't find what you're looking for, contact the Luray-Page County Chamber of Commerce & Visitor Center at (540) 743-3915 or info@luraypage.com for additional reccommendations. 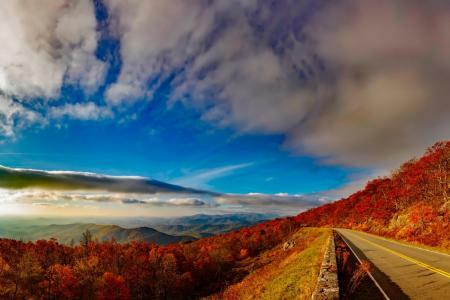 Find your perfect Virginia vacation rental. Free trail listing for vacation rental homeowners. We are the largest provider of tour guides and other services for tour groups arriving in the Washington, DC vicinity. Massage therapist trained in several techniques; customized 1-hr sessions: 25 years experience. Day Spa. Massage Therapy, Manicures, Pedicures, Facials, and more. 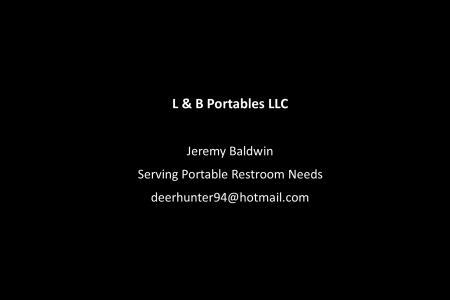 Taking care of all your portable restroom needs.